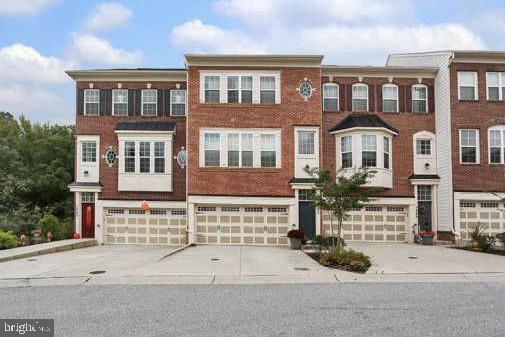 You will love this 4 Bedroom, 3 full, 2 half baths townhouse in Hanover. Lovely hardwood floors on main level, fully equipped eat in kitchen with breakfast bar. 3 carpeted bedrooms, including master on 3rd level, all with plenty of closet space Private 4th level with full bath. Finished basement with half bath. New deck. Wonderful community amenities at the Enclave at Arundel Preserve including pool, tennis court, fitness room, and clubhouse. Pets considered, no smoking.